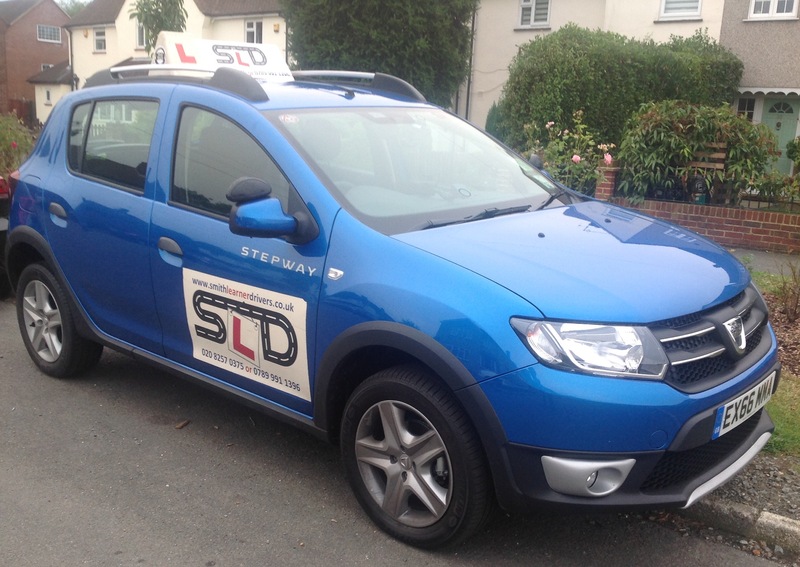 Learner Driver lessons will be designed to your needs. The more practice you have the better your driving skills will become. Are you too scared or worried to drive yourself around with confidence? Smith Learner Drivers recommend taking a ‘refresher’ course. Driver Intensive courses are one of the most popular courses. Smith Learner Driving offer intensive courses and excel in it. Want to save money on your insurance? Book your Pass Plus course today. On passing you practical test you should consider the PASS PLUS. 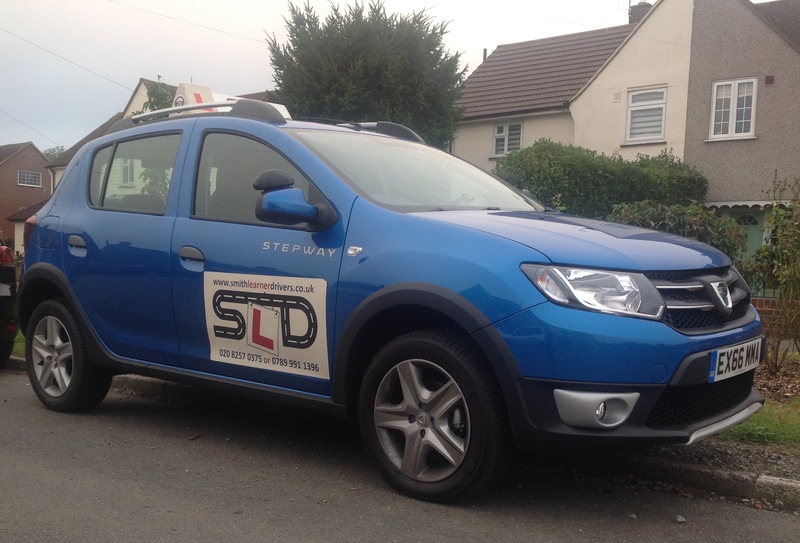 Smith Learner Driving is one of the leading driving schools using professional driving instructors for Driving lessons and driving tuition. is a DVSA registered professional, patient and reliable instructor. We are sure that you will enjoy your learning experience with us.